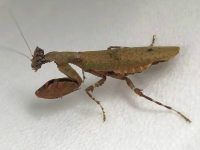 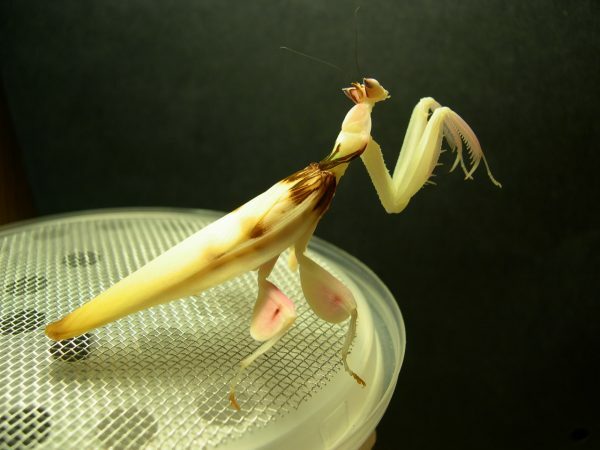 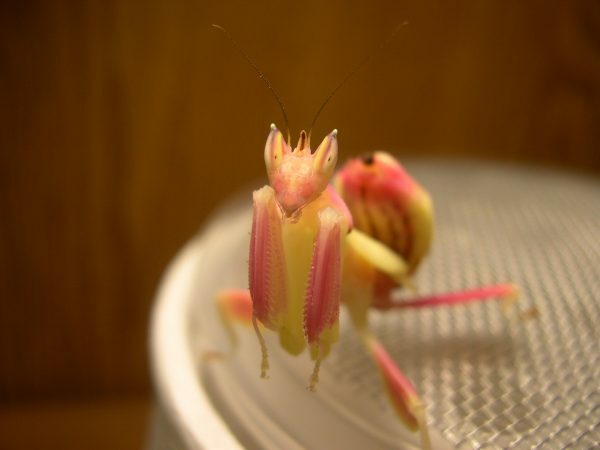 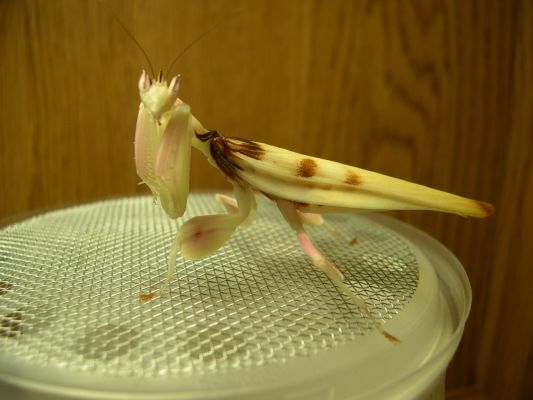 One of my favorite mantids, and one of the most sought after species in captivity. 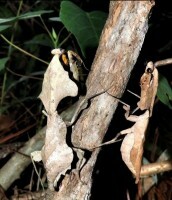 These are currently L1 and will ship once L2. 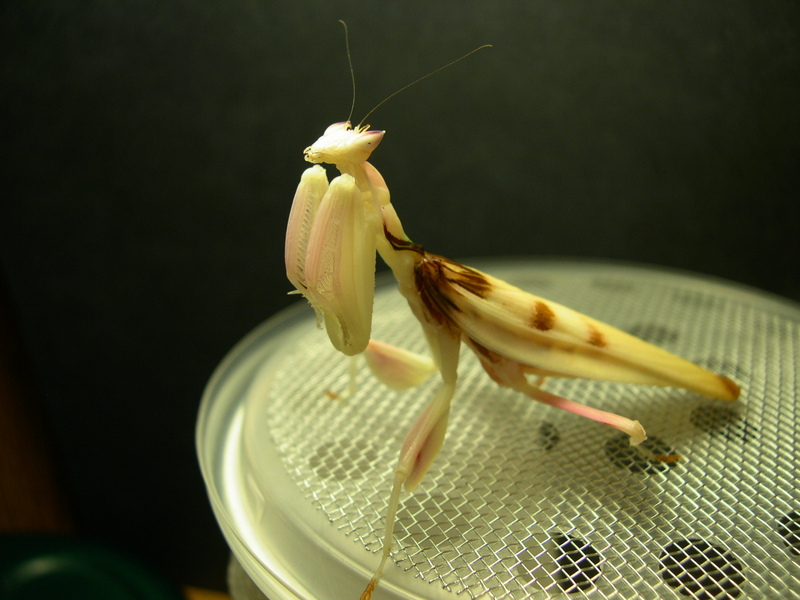 They will be big enough to take on house flies, but fruit flies will be easier for them for at least one more shed.